Suprised no one has replied yet, so I will gladly be the first peron to say this looks awesome and I would love to play it. A quick question is would it be able to play single player offline? 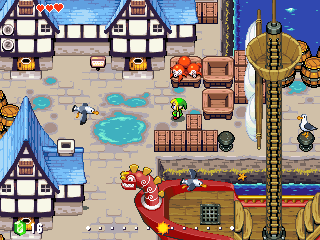 The project looks good, though I'm not a fan of mixing alttp sprites with Minish cap sprites.